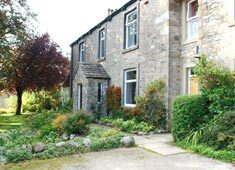 Wharfeside House is ideally located for your group to escape to the stunning Yorkshire Dales in the popular 'Calendar Girls' village of Kettlewell. Whether you are having a family reunion, a group activity holiday or corporate away day, Wharfeside Bunk House welcomes groups all year round with a resident Warden on hand if required. Whilst we do prefer there to be at least 15 in the party, there is flexibility you cannot get 15 together. Our rates are good value and discounts are available for groups from the Huddersfield and Kirklees areas and for all groups mid week and selected times of year. 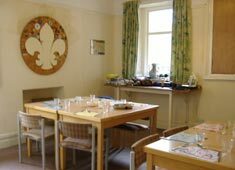 Kettlewell Group Accommodation Wharfeside House provides self-catering accomodation for groups of 15-30 with exclusive usage to your group. 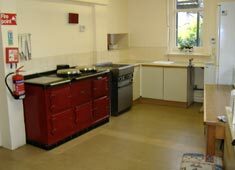 There is a fully equipped kitchen with Aga stove and fridge freezer. Shower facilites with male and female toilets. Large communal space. Drying area & large indoor bike storage area. Live in Warden for daily support. Parking for 4 vehicles. 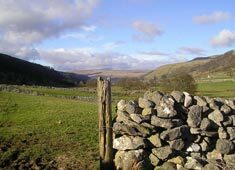 If you want to eat out, Kettlewell has a two pubs and a tea shop.